Japan is a nation with a history that is as fascinating as it is long, and it’s in a large part thanks to the female population of the nation. From a fearless samurai to a ground-breaking artist and a surgeon turned astronaut, here are five of the most iconic female Japanese figures that have played a starring role in the country’s great history and have inspired the world at large. If there’s anyone to inspire you to pursue more in your life, it’ll probably be Chiaki Mukai whose CV includes being a vascular surgeon, Japan’s first female astronaut and an all-round science queen. Born in Gunma prefecture in 1952, a promising young student, Mukai received her Doctor of Medicine degree in 1977 and Doctorate in Physiology in 1988 from Keio University, but this was only just the beginning. Before her space missions, Mukai was working as an assistant professor at the Department of Cardiovascular Surgery in Keio University, the oldest and one of the most prestigious universities in the country. She then went on to work in a number of roles at different hospitals throughout the country including in Shizuoka, Kanagawa and Utsunomiya before returning to Keio University Hospital to take up the role as Chief Resident in Cardiovascular Surgery in 1983. In 1985 she was selected to be an astronaut by Japan’s national space agency, which at the time was called NASDA (it’s now called JAXA). In 1994 she joined the Space Shuttle Columbia fleet and became the first female Japanese astronaut. 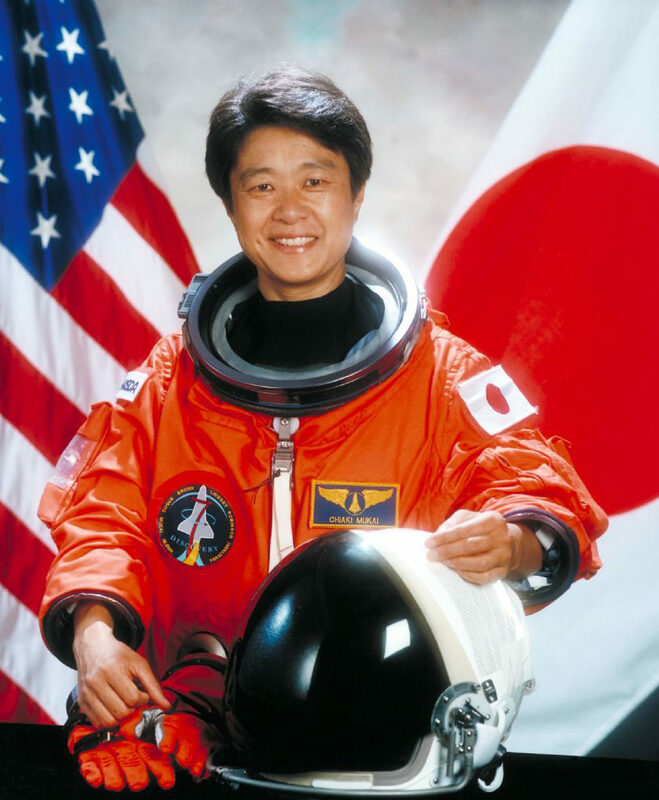 If that wasn’t enough, she returned in 1998 aboard the aboard Space Shuttle Discovery making her the first Japanese citizen in history to have two spaceflights. In total, she spent 23 days in space. Tomoe Gozen is one from the history books. A late 12th-Century female samurai warrior, she was admired for her incredible bravery strength throughout a series of battles including the conflict that led to the first bakufu government (Shogun era) in Japan. Born to father Nakahara Kaneto, a strong ally to Kiso Yoshinaka and mother who was actually Yoshinaka’s wet nurse, it feels like her life was planned out before she was even able to walk. Thanks to her deadly skills with both a strong bow and swords, Lord Kiso no Yoshinaka, a general of the late Heian Period, was so impressed with her talents that he personally awarded her as his leading commander (ippo no taisho) during the Genpei War (1180–1185). With a penchant for severing the heads of her conquests as a type of trophy, it’s hard to believe this fearsome warrior lived until the ripe age of 91 (1247 was the year of her death). Her legend has lived on long after her passing, blurring history and fantasy. Gozen’s life was the main subject of a trilogy of novels set in a fantasy Japan by American author Jessica Amanda; Salmonson The Disfavored Hero, The Golden Naginata and Thousand Shrine Warrior, 1981–1984. Beyond that Gozen is also the title character in C. J. Cherryh’s 1988 novel, The Paladin and is one of the supporting characters in the 2010 US Syfy TV series Riverworld, as well as being an inspiration for an uncountable collection of manga characters. Yayoi Kusama will go down as one of the art world’s most revolutionary names. Throughout her career, she’s created works through a huge variety of mediums including painting, collage, soft sculpture, performance art, outdoor/environmental installations and writing. Best known for her colorful and psychedelic use of rhythm and pattern, there’s something about Kusama’s work that’s both visually accessible and deeply emotionally visceral. Born in 1929, Kusama moved to New York in 1957 where she alongside contemporaries like Andy Warhol, Claes Oldenburg, and George Segal became interested in creating works that drew from the past (like abstract expressionism) but pushed the envelope of what art can be. In the 1960s she became a key figure in the New York avant-garde movements, but it really wasn’t until she left in 1970 that her work really received the credit it deserved. Known as one of the most important artists born in contemporary Japan, her work touches on a number of different themes including feminism, minimalism, surrealism, and pop art. However, it’s her autobiographical look at psychology that’s Kusama’s most moving quality. Having battled with mental illnesses and a history of neurosis, she’s lived as a voluntary resident at a mental hospital about four decades now, channeling this energy into her work. 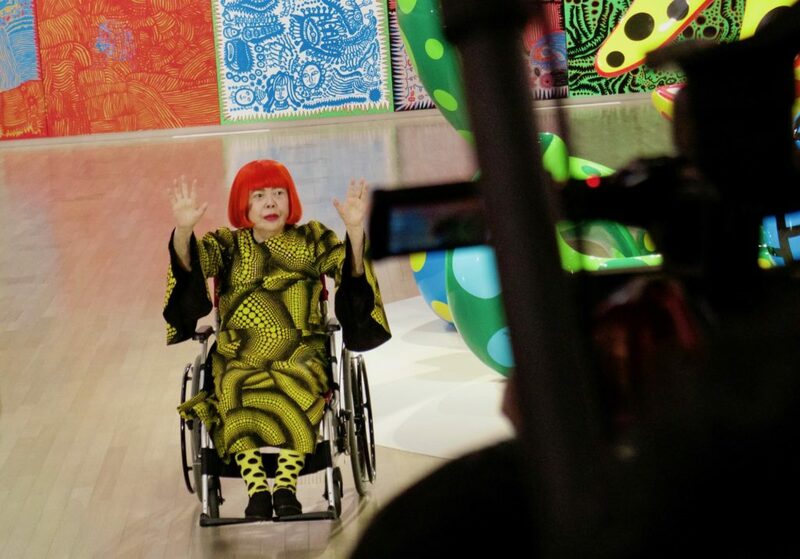 She’s still holding exhibitions, including at the newly opened in Tokyo Yayoi Kusama Museum dedicated to her. When it comes to contemporary female literary figures in Japan, Banana Yoshimoto always makes it to the top ten for her inspiration and influence in Japan and abroad. 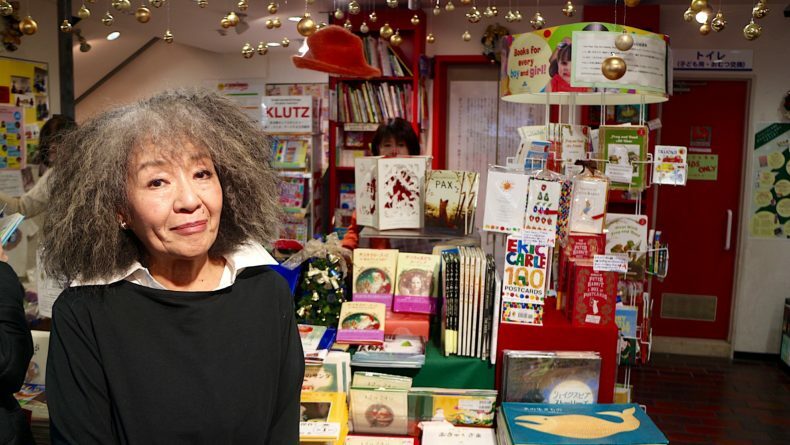 Her real name is Mahoko Yoshimoto and she’s the author of a number of ground-breaking and internationally acclaimed novels including her incredible debut work, ‘Kitchen’ (1988), a book that’s had over 60 printings in Japan alone and has spawned two film adaptations and a Japanese TV movie. Born in 1964 into a creative literary family, Yoshimoto’s father is the famous poet and critic Takaaki Yoshimoto, and her sister Haruno Yoiko is regarded as one of the nation’s most well-respected cartoonists. While studying literature at Nihon University’s Art College, Yoshimoto adopted the name ‘Banana’ because of her love of banana flowers and because of it cute and purposefully androgynous nature. Though she’s still quite an enigmatic figure, the writer has cited names like Stephen King and Truman Capote as some of her major literary inspirations. 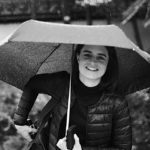 With a knack for encapsulating the beauty and mundanities of everyday contemporary Japanese life, and a love of food (a reoccurring theme in her work) her work has captured the hearts of the literary world unlike many others. 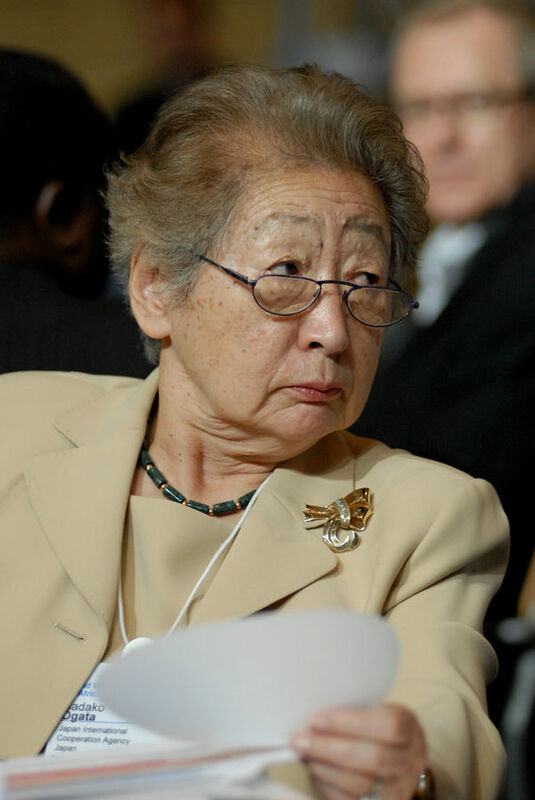 A champion for human rights, Ogata Sadako was the United Nations High Commissioner for Refugees between 1991-2000 where she oversaw massive emergency operations in northern Iraq, Bosnia and Herzegovina, and Kosovo and assisted in the rescue and resettlement of internally displaced and vulnerable people during times of crisis. Born into a politically and socially active family, Ogata’s father Toyoichi Nakamura was a career diplomat and the Japanese ambassador to Finland. Her mother was the daughter of Foreign Minister Kenkichi Yoshizawa and her grandfather was Prime Minister Inukai Tsuyoshi, who was assassinated when Ogata was just four years old. Throughout her valiant career, Ogata has been awarded countless accolades for her humanity and leadership, including Japan’s honorable Order of Culture in 2003, the Indira Gandhi Prize in 2001 and the World Citizenship Award in 2005, a prestigious award given to individuals who have contributed to a better world in areas such as peace, environment and education. Other recipients of the prize include Nelson Mandela and Wangari Maathai. Ogata is currently the only Japanese recipient of this prize. Following the devastating 2011 Tohoku earthquakes and tsunami, the outpouring of offers of assistance to Japan from over 160 countries around the nation was in part attributed to Ogata’s work by the then-Prime Minister Yoshihiko Noda. 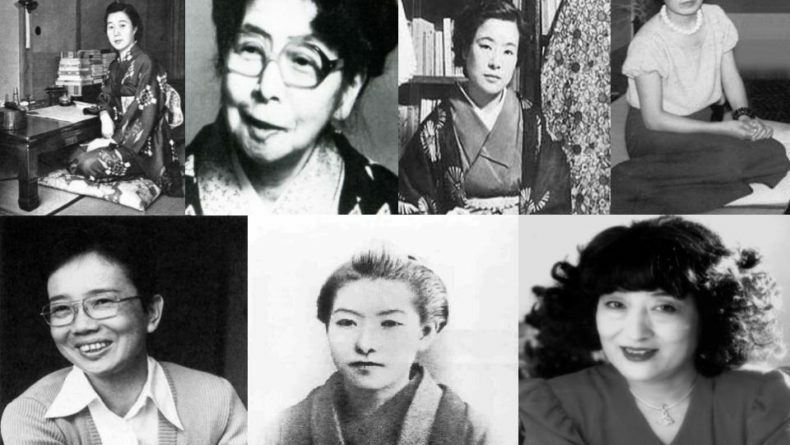 Who is your Japanese female role model? Share with us in the comments. 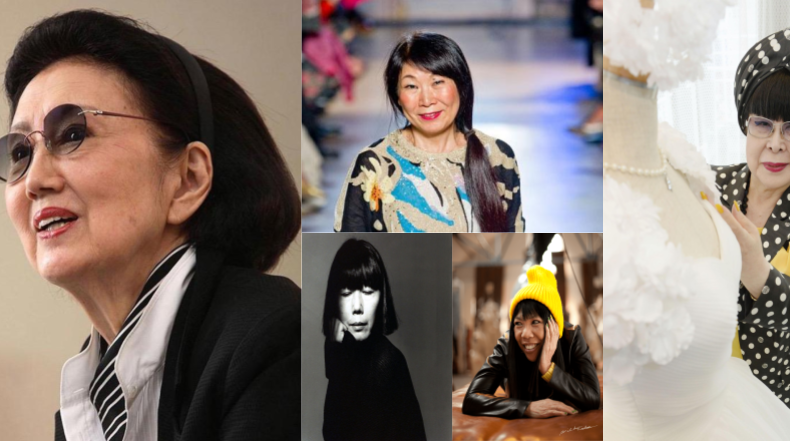 The faces behind Japan’s post-war turbulence, restlessness and extreme passion.